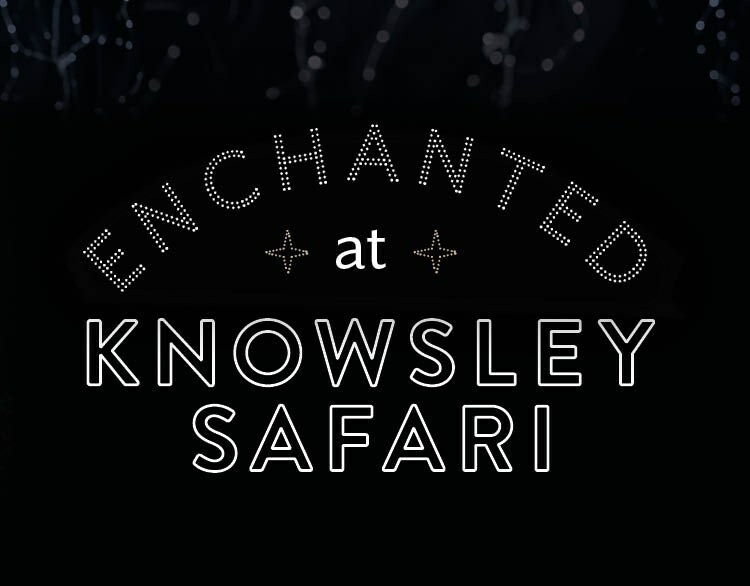 Knowsley Safari hosted a special festive event for the first time in 2018, Enchanted. Enchanted is an illuminated foot safari experience for all ages. A magical walk amongst dazzling animal sculptures, performers, the chance to meet Father Christmas in his grotto and a whole evening of festivities. To promote Enchanted required digital assets for use on to their own website and brand profiles as well as wider media outlets to raise awareness and drive ticket sales. The creative and social assets focussed on the beautiful animal light sculptures, encapsulating seasonal winter magic without being Christmas focussed. Showcasing the enchanted wonderland evenings at Knowsley Safari, creating anticipation and a buzz of excitement to encourage bookings from November onwards. As well as static imagery the team created animated video content. The animated content helped the Enchanted event and campaign achieve cut through, stand out during a seasonal period of heavy consumer promotion, drive engagement amongst the target audience and tell the Enchanted story more comprehensively. Enchanted was a hugely successful first event at Knowsley Safari. Enchanted was successful on both a commercial and brand level, with the evening grotto selling out and overall ticket sales and media coverage exceeded targets. Excellent customer reviews and customer created content further extended and provided authentic endorsements. This first-time success has given the Knowsley Safari business confidence to invest further and scale up the Enchanted event in future years.